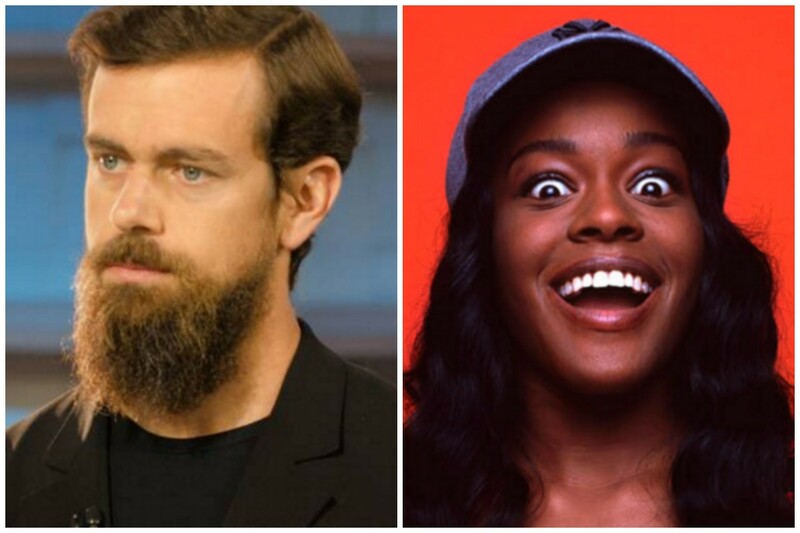 In what is surely the leader in the clubhouse for "Fintech Story of the Day," rapper Azealia Banks has taken to Twitter to warn company CEO that he has really, really irked her. See? Just a simple - and rather en vogue - business arrangement. Jack uses his reah to publicize the album of an artist who can lend some cool to his Fintech app. But then things apparently got weird...quickly. Umm...Ok. 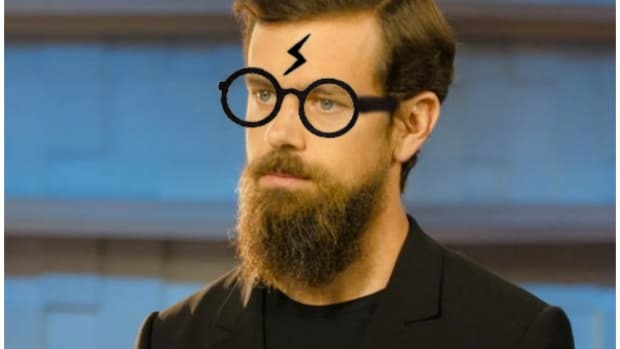 So there&apos;s some magic involved. Cool. But it would seem that the business arrangement turned..."problematic." Which was unadvisable, because do you remember the "Hair Amulet?"